Get the top cash for cars anywhere around Dunedin, Central Otago – South Island of New Zealand. Just give a call at 0800 909 070 and meet the NZ’s leading used car buyers who offer the free auto pickup from your location. No matter if your vehicle is running or not, broken, used, second hand or unwanted, we will buy that and pay you cash up to $15000. We buy the full range of used cars, vans, Utes, 4×4’s and trucks. Check out our associate page if you are looking to sell your car in Auckland. At Sell my car fast, we buy all major auto brands like Japanese, European, American and Korean etc. 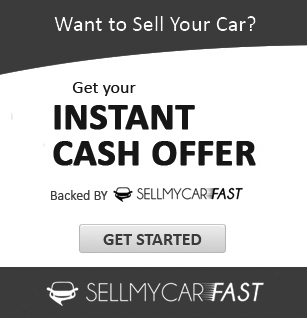 Get the maximum cash for Toyota, Holden, Nissan, Mitsubishi, Honda, Subaru, Mazda, Isuzu, Suzuki, Jeep, Ford, BMW, Volkswagen, Hyundai, Kia and much more. 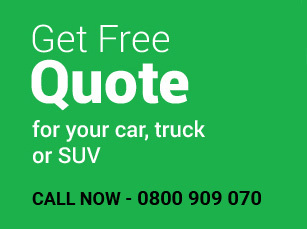 Get the quote for your vehicle now from the NZ’s premier used car dealers. While dealing with us, you can expect the same day auto removal through Dunedin, Otago or anywhere in the South Island. Please make sure that you verify your location before accepting our offer. Generally, we accept the offers as first come – first serve, however, if you have any emergency then let us know and we will try to prioritise you. Get more particulars about Car Removal by visiting here. Feel free to give us a call on 0800 909 070 or fill up one of our no obligation quotation form and one of our crew members will get back to you with the estimation straightaway. Please give your vehicle details on request. If not, then at least provide the vehicle’s VIN number or registration plate number. You can walk away if you don’t like our offer, however, we are always curious to know the figures in your mind and we try our best to accomplish those figures if possible. We are local, honest and trustworthy. Simply sell your used car with full confidence. 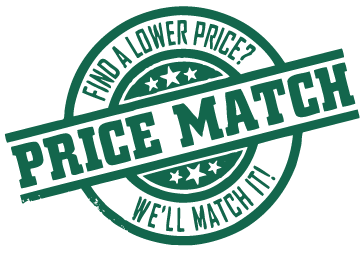 You will never get better prices than us and we commit this with guarantee. We pay maximum cash in NZ and deal like a number one NZ Car sellers. Check out Cash for Cars Christchurch page if you are looking to trade-in vehicle in Canterbury.